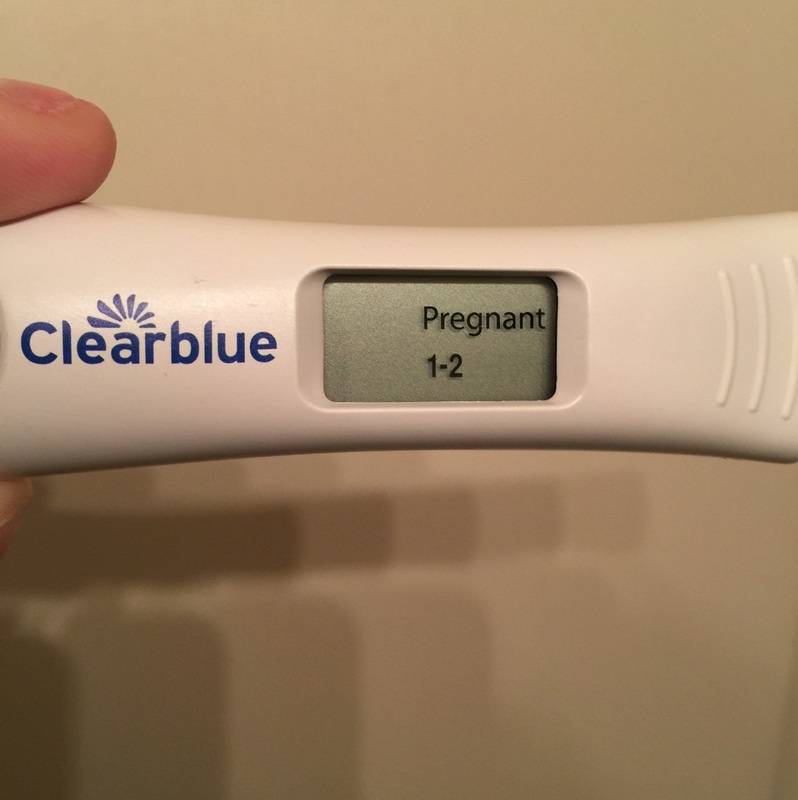 Just found out pregnant for third time after two six week losses. Fingers crossed! My hubby and I are sooo ready to be parents!